West Coast Homecare is a provider of in-home aged care and disability support services from coast to coast, across the Eyre Peninsula. West Coast Homecare is a registered National Disability Insurance Scheme (NDIS) provider for adults. 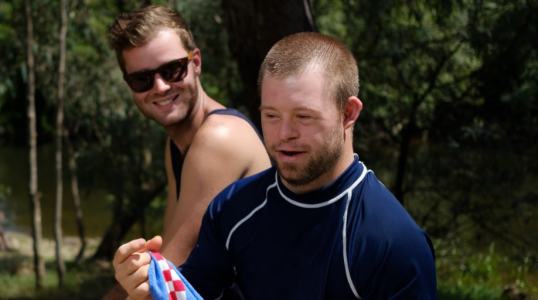 Your goals are unique and deserve personalised attention, so we tailor our disability support services to fit in with you and your life. West Coast Homecare is an accredited provider of in-home and community aged care services. 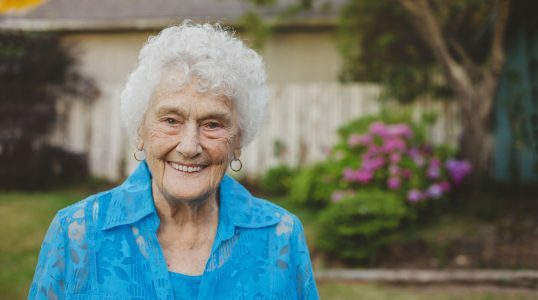 We want you to feel confident and in control, so our in-home aged care services are flexible and designed to grow and adapt to your changing needs. 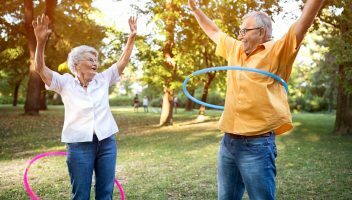 Homecare Solutions supports you to manage and grow your own home care business, so you can choose where, when and what services you provide to your community. 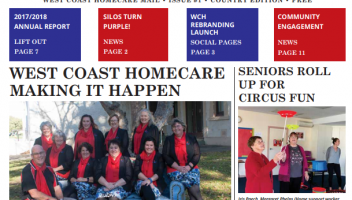 West Coast Homecare Mail – Issue # 1 – October 2018 contains news items covering a range of activities that West Coast Homecare have been involved in during the past 12 months. 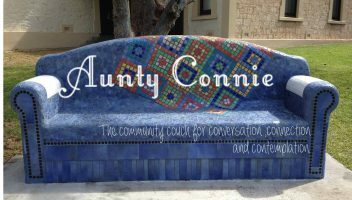 In the gardens of the St Thomas Anglican Church on Adelaide Place lives ‘Aunty Connie’, the Port Lincoln communities very own mosaic couch. West Coast Homecare is a brokerage service of in-home and community aged care and disability support services. As a brokerage service, we facilitate the engagement of suitable local service providers (contractors) on behalf of consumers.